It’s another new month (already?!) 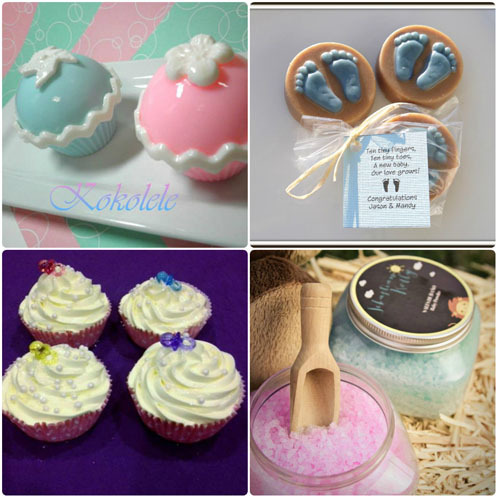 and I’ve enjoyed creating and soaping the fun projects and blog posts that have been posted. Missed them? Check out our archives for last month here. Another highlight of last month was seeing the variety of projects that our customers created with our #Baby Powder contest and it inspired me for Bramble Girl themed projects. And now it’s time to announce the winners of our #Baby Powder Challenge; drum roll please! Thank you to everyone who participated in our #Make it Month contest and you can view all entries here on Bramble Berry’s Facebook page. Sound like fun? Check out our sample contest for the month of March here. You are always the best….. I am Very Happy for you, Congratulation……. Thanks a lot Bramble Berry for give us the opportunity of showing our work and share it. Thanks from Tijuana, México. ahhhhhhhhhhhhhhhhh…thank you so much !! !…congratulations to the winners!!! ♫ ♪ Happy ♪♫ Happy winner…..:)…yay !! !